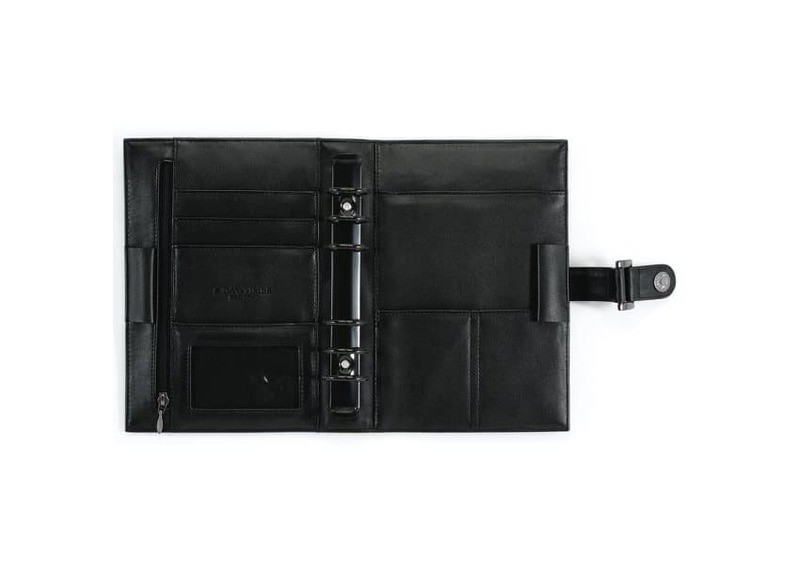 Our Free-Form Nappa Binder fits anywhere! 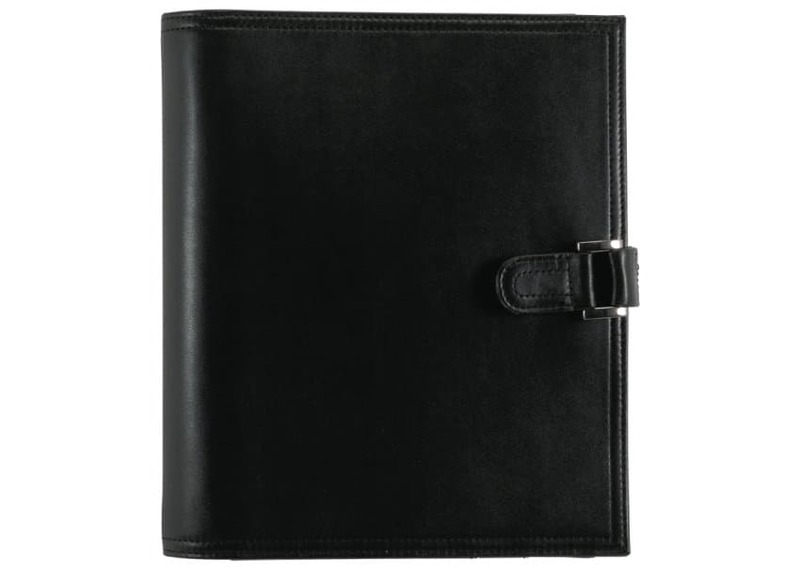 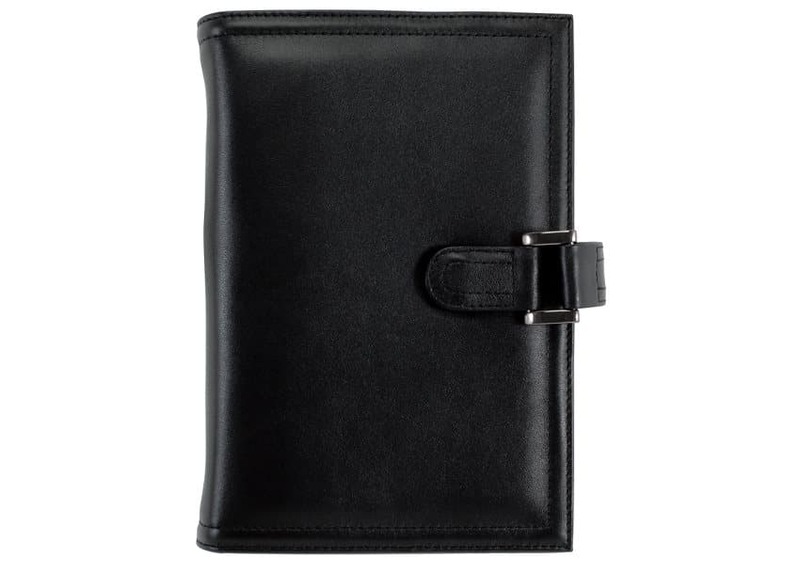 Crafted from soft, luxurious Nappa leather with a fine grain and semi-gloss finish, these unstructured free-form binders twist and roll to fit in any cramped space. 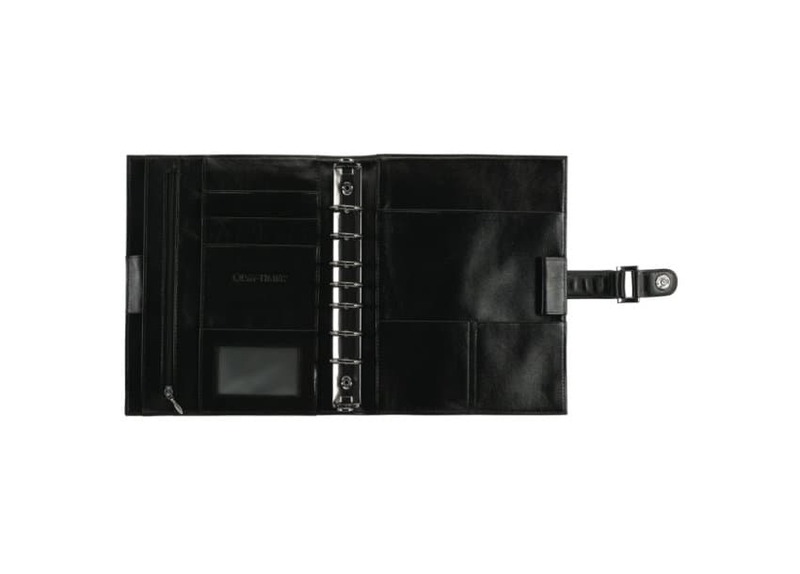 The Multi pocket interior is loaded with extras and will help keep your important items organised.